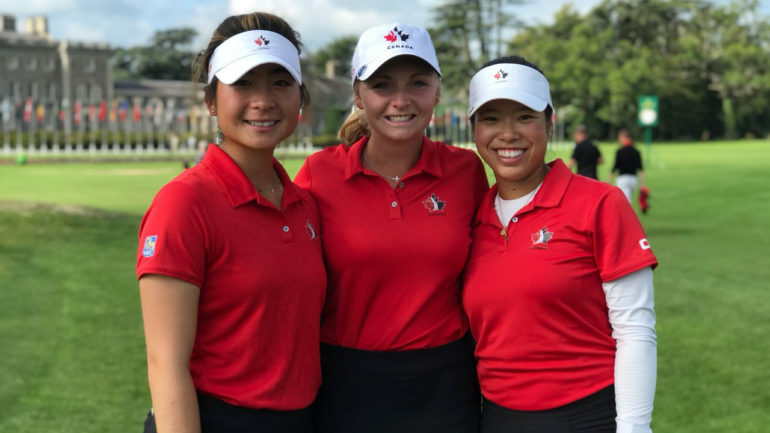 MAYNOOTH, Ireland — After a rough start in the first round, Team Canada’s trio of women battled back to finish seventh on Saturday’s final round of the 2018 World Amateur Team Championships at Carton House. 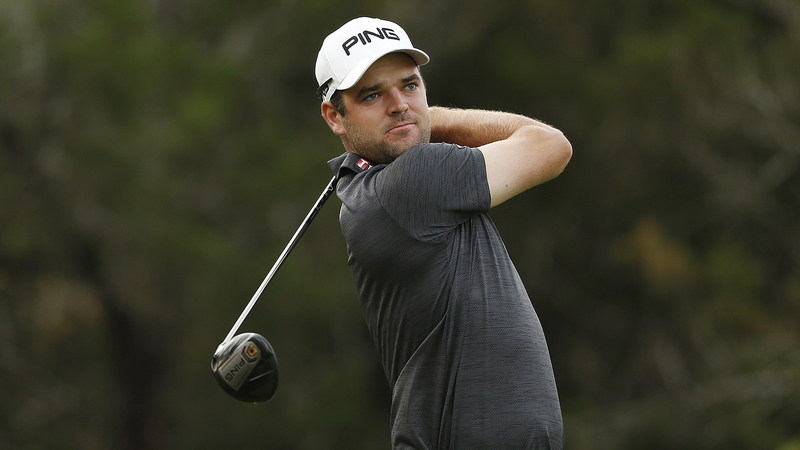 The Canadian squad posted a final-round 137 (-7) to continue their ascension up the leaderboard with a 7 under par finish, climbing back from an opening-round score of 10 over par that saw them in an early tie for 39th. After struggling in the opening round, the Canadian women paced the field at 17 under par in the final three rounds to get back into contention in the biennial competition. They were led by Calgary native Jaclyn Lee, who finished at 8 under par in a tie for 5th (76-69-72-65). London, Ont., product Maddie Szeryk closed the event at 4 over par to share 46th place. Naomi Ko of Victoria, B.C., rounded out the squad with a score of 9 over par. The American team ran away with the competition, collecting a 10-stroke victory with a score of 29 under par. 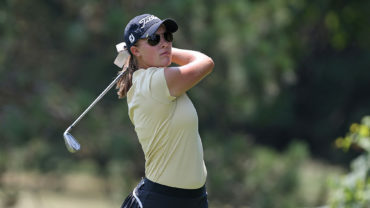 Pacing Team U.S.A. was former Canadian Women’s Amateur champion Jennifer Kupcho of Westminster, Colo., who finished at 15 under par, two back of Korean medalist Ayean Cho. “We have the strong bond already from the beginning, especially yesterday when we were all struggling we all fought for each other,” said Kupcho, who won the NCAA Women’s individual title in 2018. “We all wanted to win for each other, and I think that was a big thing coming out of yesterday. And, I think that’s how we got our big lead coming into today. Japan won the silver with a score of 19 under par, while the Republic of Korea captured the bronze at 18 under, which is their fifth consecutive medal-winning performance. The men’s World Amateur Team Championship will follow the women’s event, running from Sept. 5-8. Canada will send Hugo Bernard, 23, of Mont-Saint-Hilaire, Que., Joey Savoie, 24, of La Prairie, Que., and Garrett Rank, 30, of Elmira, Ont., to compete for the Eisenhower trophy.